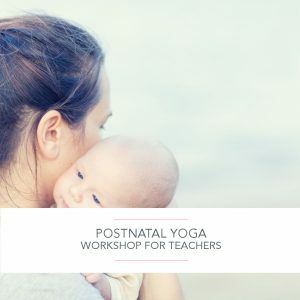 As part of our CPD (Continued Personal Development) programme, Yoga Mama runs 1-day workshops for qualified yoga teachers and healthcare professionals. 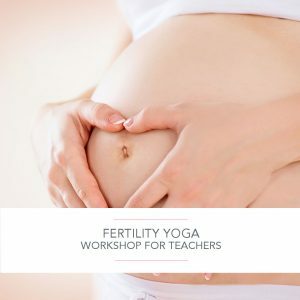 At present, we run 1-day CPD workshops in the following areas: Postnatal yoga; Fertility yoga, and Birth Preparation yoga. These workshops are approved by Yoga Alliance Professionals. 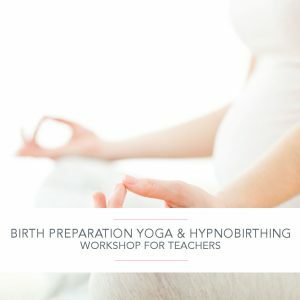 Below you will find information about the Postnatal Yoga, Fertility Yoga, and Birth Preparation Yoga Workshops that we run. Please note these CPD workshops are for qualified yoga teachers and health professionals only. Click on the images to read more about the workshops.